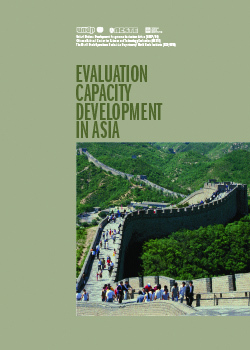 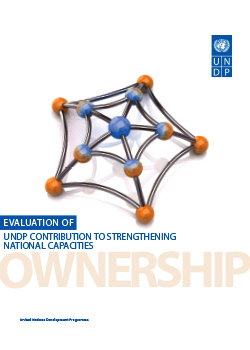 The evaluation assesses UNDP’s contribution to disability-inclusive development during the period 2008- 2016. 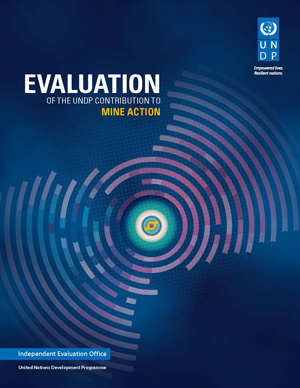 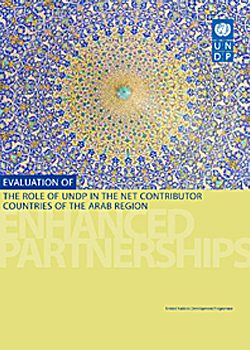 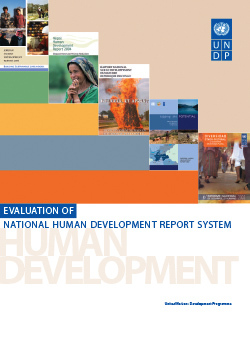 The objective of this evaluation is to determine UNDP's contribution to mine action. 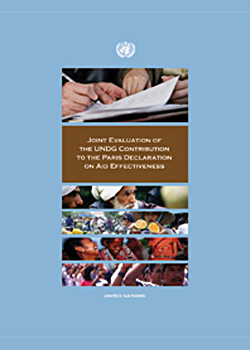 UNDP has been a partner on landmine removal in over 40 countries, with some programmes dating back nearly 30 years.